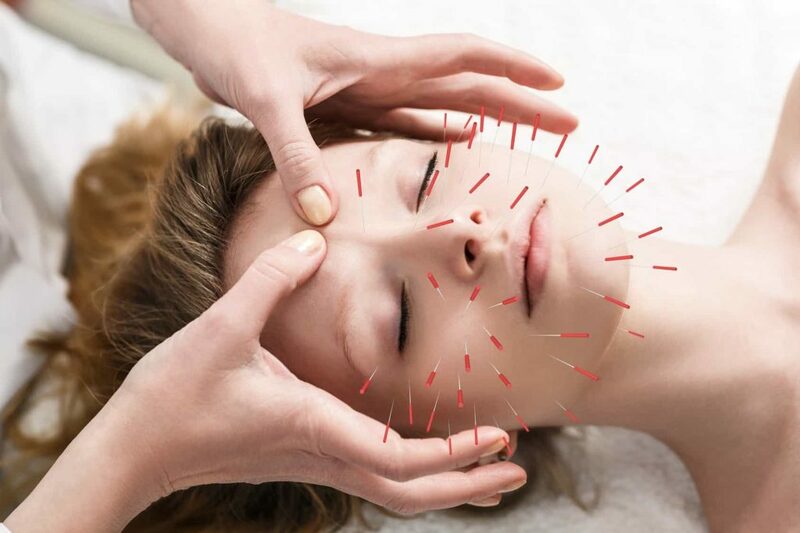 Acupuncture is an ancient medical practice that involves the use of sterile needles to stimulate key areas of the body. This Chinese therapy is based on the concept of an energy known as “qi,” and is used to help alleviate pain and mobility problems. Increasingly, acupuncturists are working alongside traditional medical practitioners to deliver multidisciplinary care programs for people with a wide range of conditions. As a result, there’s never been a better time to choose a career in acupuncture. Before you take the plunge and change your career, there is a lot to think about. Only by considering the following issues will you be able to decide whether or not a career as an acupuncturist is for you. The salaries available for trained and certified acupuncturists are higher than ever. As a newly-qualified employee, you should expect to receive a salary similar to that of a nurse. But if you start your own business, the potential rewards could be far greater. According to the Council of Colleges of Acupuncture and Oriental Medicine (CCAOM), the median salary for acupuncturists in America is around $52,000. However, depending on factors such as geography, specialties, reputation and marketing, a salary in excess of $100,000 is achievable. The hours you work as an acupuncturist depend on whether you’re employed or self-employed, and on your own personal preferences. A lot of acupuncturists work office hours in order to manage family commitments. However, a lot of patients are prepared to pay a premium for evening and weekend sessions. If you’re self-employed and mobile, a career in acupuncture can provide as much flexibility as you require. For example, if you’re prepared to travel to clients in their own homes, you can often charge a premium and work at the times that suit your lifestyle. Most schools insist that students have completed at least two years of education at the baccalaureate level, or an equivalent qualification in a medical subject. However, some schools only accept applications from postgraduates. Research the entry requirements of your local schools before making a decision. Most acupuncture courses are full time, and they generally last three years. However, courses that include Oriental medicine modules can take four years to complete. In the USA, the entry-level standard to practice is a master’s degree. In most jurisdictions, acupuncturists need a state-issued license to practice. There are a few states that require federal certification before a license can be issued. In America, certification is offered by the NCCAOM. You’ll need to have completed an accredited course or be enrolled in one to be considered. Make sure the school you choose is accredited by the Accreditation Commission for Acupuncture and Oriental Medicine. To become certified and licensed to practice, you’ll usually need to pass the NCCAOM’s examination. In some U.S. states, an acupuncturist is licensed as an “Acupuncture Physician” or a “Doctor of Oriental Medicine.” However, most states bestow the title of “Licensed Acupuncturist” (L.Ac.). Acupuncture is just one of the alternative medicines now offered by the UK’s National Health Service (NHS). This state-funded healthcare provider is currently offering acupuncture therapy for conditions such as tension headaches, stress and migraines. There are also several musculoskeletal conditions now being treated with acupuncture, such as joint pain, dental pain and chronic back pain. Once you’re qualified and licensed as an acupuncturist, you might be presented with opportunities to diversify. For example, offering massage therapy as well as acupuncture gives clients two related services during one appointment. There are also many other Oriental medicine disciplines you can specialize in. If you’re prepared to go back to school, you should find that your acupuncture qualification opens a lot of doors for you. For example, you could pursue a master’s degree in occupational therapy. This, along with massage and acupuncture, would allow you to provide a comprehensive rehabilitation and pain management service. The NCCAM reports that the use of acupuncture for pain management is on the rise. As a result, the demand for licensed practitioners has never been greater. It is estimated that 35 million Americans undergo acupuncture treatments regularly, which means there is a lot of work out there. According to LearnHealthCare.net, the discipline is expected to grow by 32 percent in America between 2016 and 2022. To get your new career as an acupuncturist off to the best possible start, you need a school that specializes in alternative medicines. The American Institute of Alternative Medicine offers small class sizes, a wealth of clinical experience and expert help with job placement. Contact us today, and take the first step towards an exciting new career as an acupuncturist.